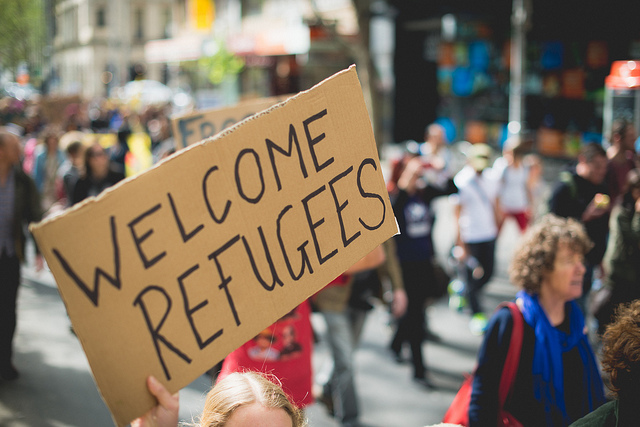 Every year on Palm Sunday, people from Australia gather together in public places to demonstrate their support for the just and humane treatment of refugees. In this election year, and after years of punitive asylum policies, it is more important than ever to show that Australians care. Adelaide: 2pm. I CHOOSE HUMANE. Armidale: 11am. Walk for Justice for Refugees. 11am Meet at Central Park. 11.30am Walk to Armidale Mall. Foreshore at Lennox Head near the bus stop and across the road from the shops at The guest speaker is Dr Gabrielle Rose from the Refugee Medical Evacuation Support Group. Wollongong Palm Sunday rally for refugees!